Zagreb museums have become one of the top attraction in the city. They are literally around ever corner, and together, they feature more than 3.6 million exhibits. 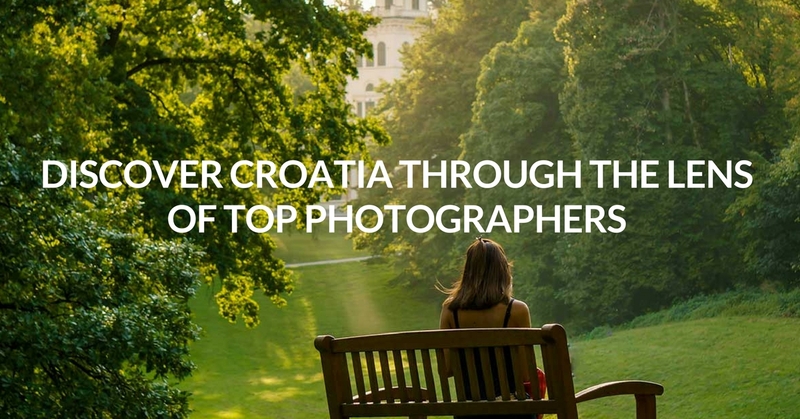 Learning about Croatian art has never been easier. But this is not all. In recent years, some Zagreb museums have become the hottest cultural hubs. And with exciting events programs, museum hopping in Zagreb is as chic as, let’s say – clubbing. But let’s backtrack for a moment. Because I want to explain to you what used to be the standard image of a museum in Croatia. This outlook is so ingrained that it’s even part of our colloquial language. For example, if you think that something is unstylish and drab, you’d say ‘it’s as old as a museum exhibit’. But now, with this renaissance of Zagreb museums, the saying no longer holds up. 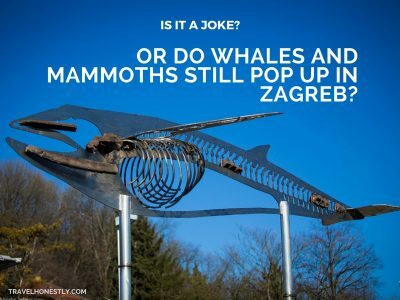 Now, there’s just one more thing to solve – which Zagreb museums to pick. I got you sorted. 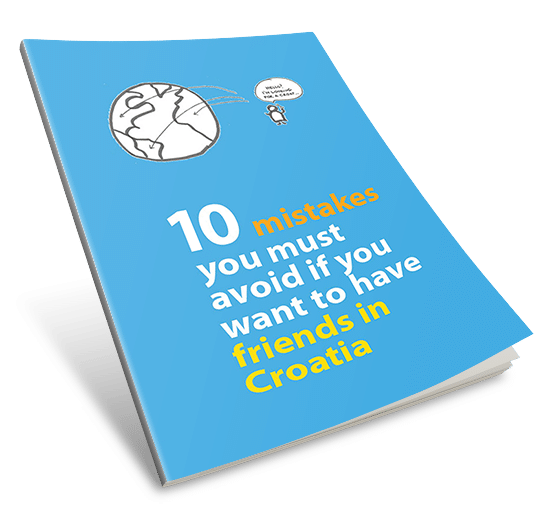 Here’s my top 10 list with special tips how to get the most out of them. Get a sneak preview of the best of the best in this episode of my Zagreb vlog! Happy museum hopping in Zagreb! A track south of the Sava river to see this swish meander-shaped building is worth every effort. The Museum of Contemporary Art (MSU for short in Croatian) has enough to keep you there for the whole day. 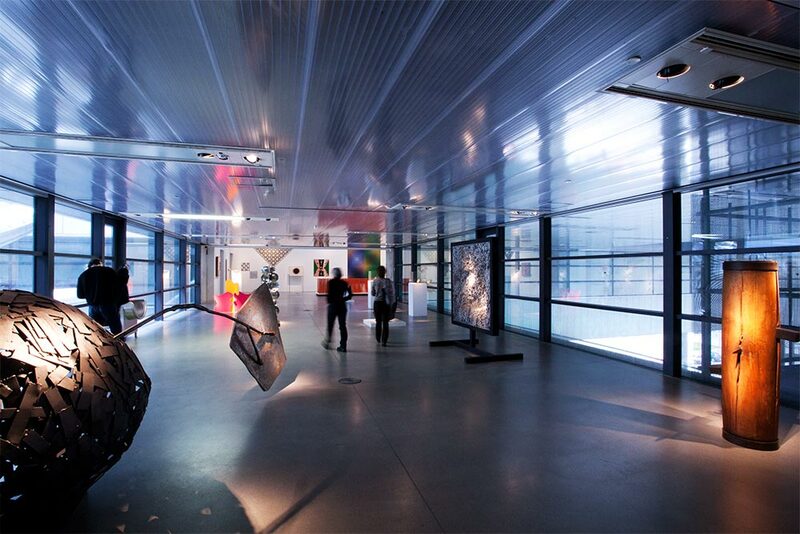 The monumental open space (14,500 m2) showcases the best of Croatia’s contemporary art. Even just walking among artwork is an experience in itself. But to get the most of your stay, dig deeper into their histories. For example, computer art created in Croatia in the 1960s and 70s was cutting-edge on the global scale. And the New Tendencies movement was internationally renowned for their artistic innovations. Look especially for Vladimir Bonačić and his ‘DIN. GF100’ computer-programmed piece. Don’t skip a small but precious painting ‘Pafama’ by Josip Seissel. Dating back to 1922, this 17cm by 17cm piece is the first known abstract composition in Croatian art. There is also a great selection of posters, including ‘Firebird Petrushka’ by Boris Bućan. This poster made it on the front cover of The Victoria & Albert Museum’s catalogue The Power of Poster. 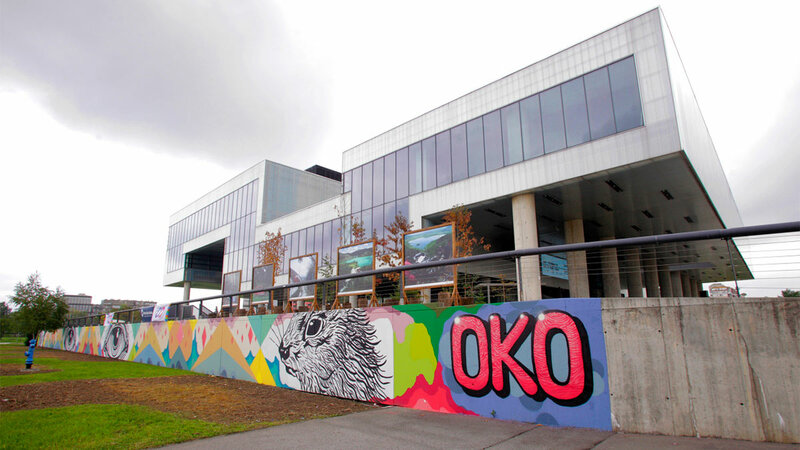 The museum’s collection boasts all kinds of contemporary art media. From paintings and drawings, photography, video, sculpture to various types of installations. The one that stands out is the Double Slide by the Belgian artist Carsten Höller. Both art and playground toy, this slide will get you from upper levels to the ground floor of the museum in about 6 s. Ready for a ride? Also, don’t forget – MSU hosts a fab program of summer events on their fantastic roof terrace. If you’re here in June and July, check out Summer at MSU. This ‘house of love upside-down’ proves that size indeed doesn’t matter. 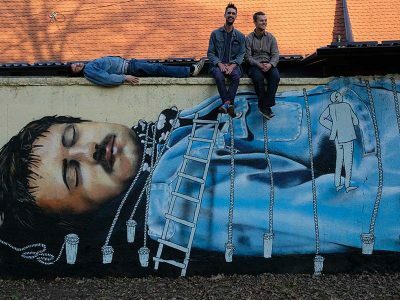 It’s the smallest museum on this list, but the one that placed Zagreb on the global art map. 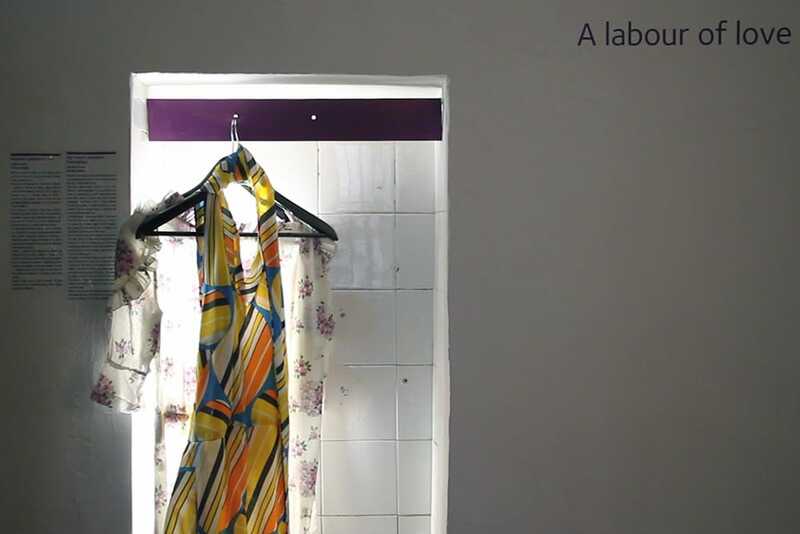 It started as a roving exhibition which focused on failed relationships. An unusual, but curiously therapeutic concept. Objects on display and the stories behind are all mementoes of people’s break-ups. Take your time to connect with ‘love’ things that range from bizarre to truly heartrending. Side by side are touching letters, romantic photos but also offbeat items such as a leg prosthesis or an axe. Instead of chucking them away, people donate these items to mend their broken hearts. Does it work? Museum’s creators Olinka Vištica and Dražen Grubišić claim it does. Thousands of visitors feel the same way. Even when they only feel someone else’s heartache, the therapeutic effect is undeniable. It’s why Brokenships (the museum’s nickname) has also found the second home in Hollywood. Go ahead, try it out. You can even donate your own memento and contribute to this way-out house of love. Science and technology fans will have a great time in this large house of innovations. Here, more than 10,000 items depict how our everyday lives changed since the 19th century. You can marvel at the old traffic vehicles, such as trams, locomotives, planes, even a motor sledge. Or scratch your head at the sight of steam engines and internal combustion motors. If your hunger is more for the starry heights, then visit the unique Planetarium. Enter inside this theatre-like space, lean back and adjust your eyes to darkness. Then enjoy when a special projector lets you see the entire sky from the North Pole to the Equator. As the name suggests, the museum’s biggest attraction is the Nikola Tesla Lab. Revamped in 2006 to celebrate the 120th anniversary of Tesla’s birth, the Tesla Lab is a true joy ride. Take a close look at Tesla’s gadgets, such as his high frequency transformers or the Tesla turbine. Don’t miss these daily demonstrations of Tesla’s inventions. It’s the best way to understand why he’s still considered the greatest mind of the 20th century. Feeling a bit adventurous? Then volunteer to take part in Tesla experiments! Croatia’s most renowned sculptor Ivan Meštrović lived and worked in Zagreb 1922-1942. But in these short 20 years he left a lasting mark to the artistic and aesthetic character of Zagreb. Meštrović’s work includes a variety of styles, but his most famous sculptures carry the flair of Auguste Rodin. Which is no surprise because he was one of Rodin’s favourite pupils. Outside Croatia, you’ll find Meštrović in Chicago’s Grant Park. His statues The Bowman and the Spearman stand as gatekeepers in Congress Plaza. The bronze ‘Indians’, chiselled almost anatomically realistic reveal only one unexpected feat… they both lack their weapons! 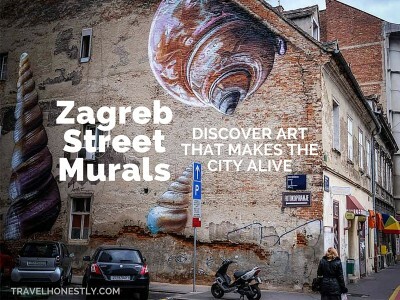 While in Zagreb, connect with Meštrović by visiting his awesome home and studio in an Upper Town villa. 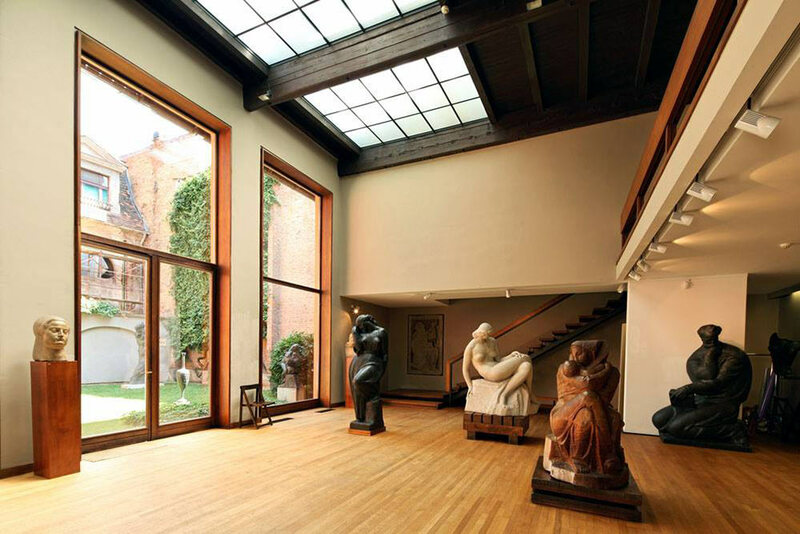 This authentic space showcases over 100 sculptures in marble, stone, wood and bronze. On display are also his drawings, lithographs and unique furniture also of his design. When you’re ready to question the world as it seems, enter this small but top fun museum. More than 70 exhibits arranged in different rooms promise an unusual perceptual journey. Believing that ‘the world is sometimes just a perception’, this place is a challenge to your eyes and mind. Attractive illusions and holograms will quickly hook you in. And soon your visual experience of the world will be different. Have a peep into the ‘mirror of truth’ and see yourself as the others see you. Or walk around the ‘slanted room’. After a while, you won’t know if it’s the walls around you or your own body that is leaning. The biggest high is the multiplying room. 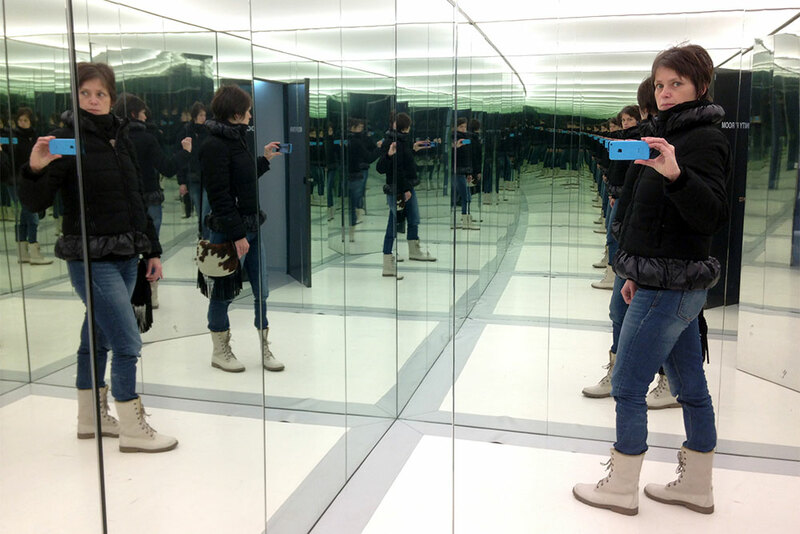 Enter and see yourself in countless reflections. You’ll feel like a movie character with superpowers! Take your kids along and get them to play with swish wooden puzzles and educational games. If they like it, you can also buy them in the museum shop to continue the game at home. This cutting-edge artsy venue is hard to classify. It’s neither a gallery nor a museum, but then it’s also both. 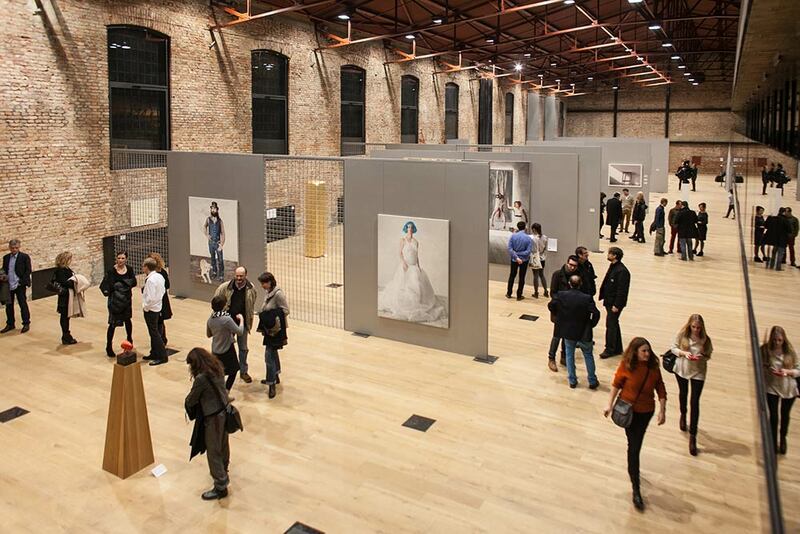 And its core collection boasts more than 600 works of best Croatian contemporary art. This one-of-a-kind building is an old Austro-Hungarian riding stable turned hip art showroom. Inside its wide open space with exposed-brick walls, the approach to art is quite unusual. 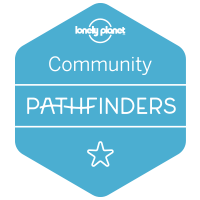 Trust their slogan, ‘a house for people and art’, and be playful with the exhibits. You are even encouraged to touch them. 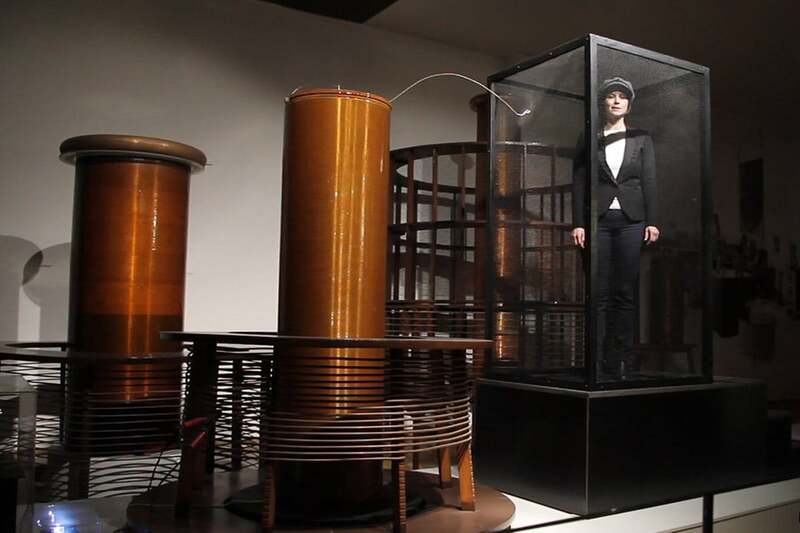 Lauba’s ‘Laboratory for Cultural Experiments’ is one of the most versatile art programs. Wide-ranging events include live music, movie screenings and fashion and design shows. Check out in particular their popular Design Week, usually held in May every year. Lauba cultivates a vibrant community of art-makers and art-lovers. Even their long opening hours suggest you should linger on with a glass of wine. In fact, stick around in their bistro and snack on artisan bread with a variety of spreads. With naive painting so unique to Croatia, it’s a miracle that this museum still flies under the radar. 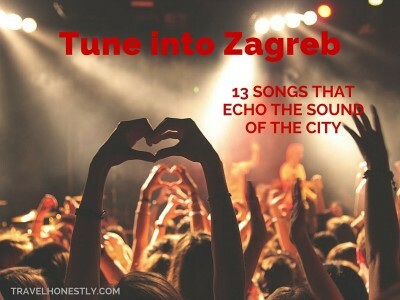 But now that you know better, you can include it in your Zagreb itinerary. 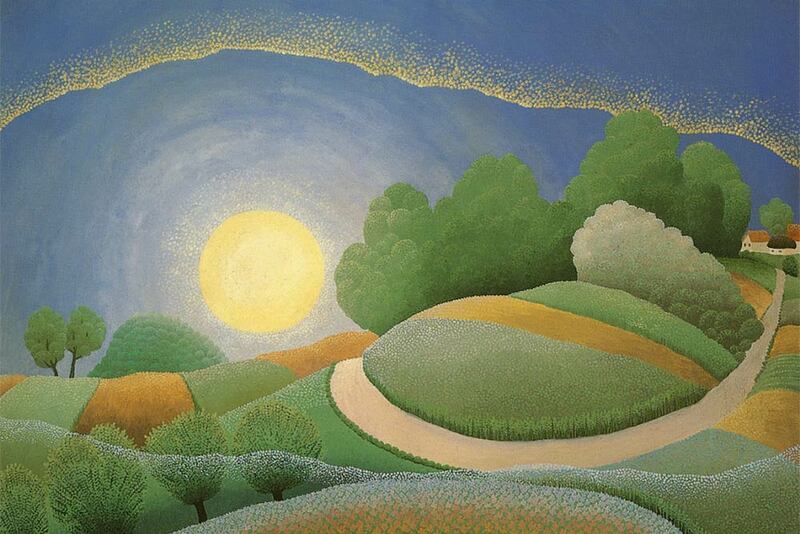 Try to make time for the vivid artwork of self-taught peasant painters. Their colourful paintings feature idyllic rural life mainly from the Podravina region. This is the home of naive art and its best artists Ivan Generalić, Ivan Rabuzin and Mirko Virius. Naive art was quite fashionable worldwide in the 1960s and 70s. So, after discovering the Croatian painters, relish in the works of international primitives. Dedicated to artistry and craftsmanship, even the Museum’s building makes an impression. It was designed by Zagreb’s celebrated architect Herman Bollé in 1880. And today, this yellow palace is home to Croatia’s material culture. Move through the floors to catch a glimpse of the period furniture from different epochs. 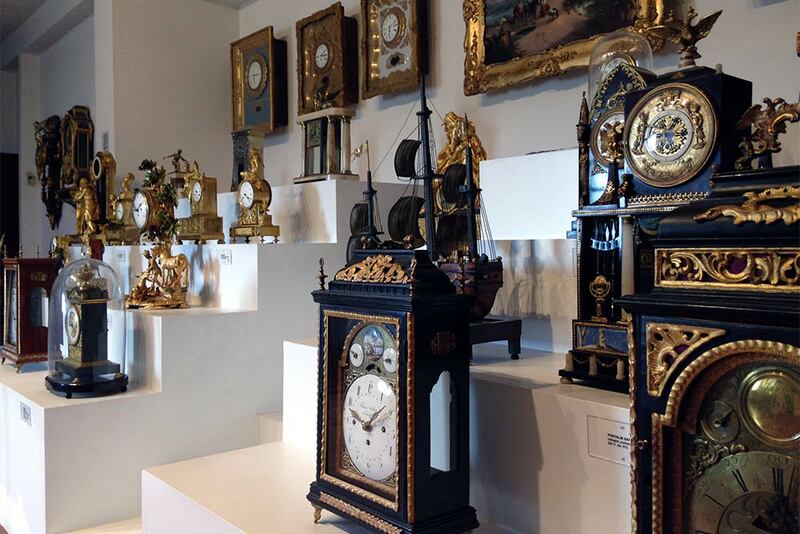 Then spend some time in the attic with a wonderful collection of antique clocks. Wait for the full hour. Then enjoy their chiming rhapsody. This museum is full of hidden quirks. And the toilet in the basement is one of the best examples. Instead of ‘ladies’ and ‘gents’ signs, look for the smiling painting faces. This unique toilet with colourful tiles – and each one is different – is work of architect Željko Kovačić. A genuine tribute to the art and craft of ceramics! In the summer, spend some time in the fabulous ivy-clad courtyard of the museum. Usually during early August, this is the summer stage of Zagreb’s cool Teatar Exit. Housed in a luxe historic palace, this museum is a treasure trove of some of Zagreb’s best kept secrets. Among them is the vintage lift – which is actually the oldest one in the city. Showcasing more than 460,000 exhibits, this is one of Zagreb’s richest museums. But quantity is not everything. 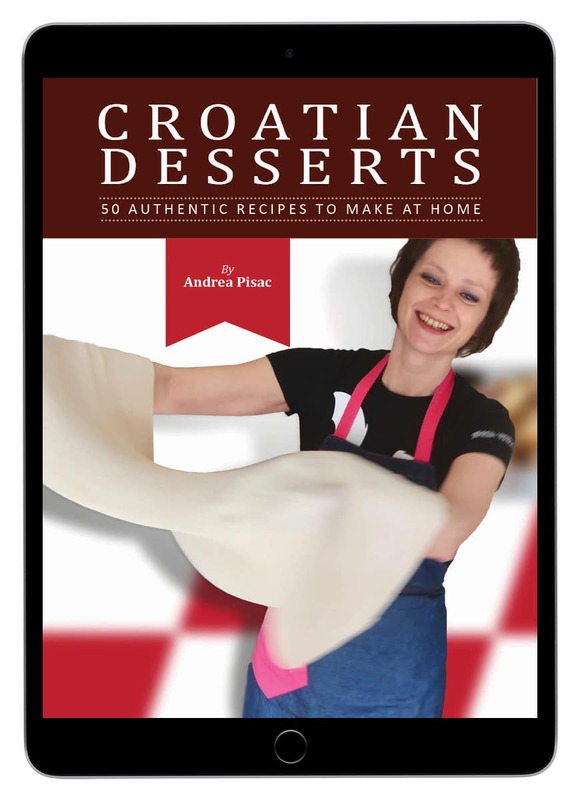 Pay special attention to two most unique items here: Rosie and the Linen Book of Zagreb. 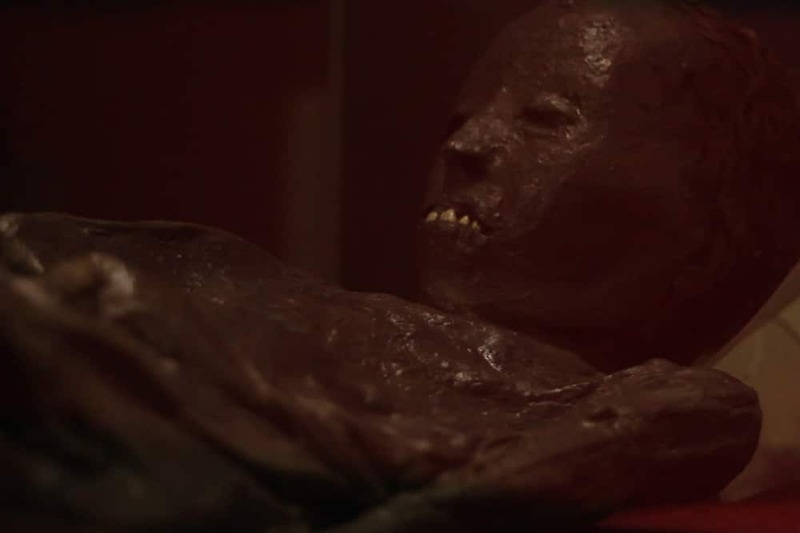 Rosie is a 2,500 years old mummy that arrived from Egypt 150 years ago. Effectively, she is the oldest tourist in Zagreb! When Rosie got stripped from her linen wrappings, an extremely precious artefact emerged. Experts say that mummies should keep their ‘clothing’. But this innocuous mistake unveiled inscriptions in the old Etruscan language. They were later called the Linen Book of Zagreb or Liber Linteus Zagrabiensis. It’s a mystery how an Etruscan item ended up in Egypt. But being the oldest Etruscan writing, it attracts visitors from all around the world. Once you finish touring the museum, you must check out their swanky park and garden. Pick a table among ancient Roman sculptures and chill with a cold drink! Many people who visit Zagreb wonder how old the city is. The first official mention dates back to the year of 1094 when Diocese of Zagreb was founded. 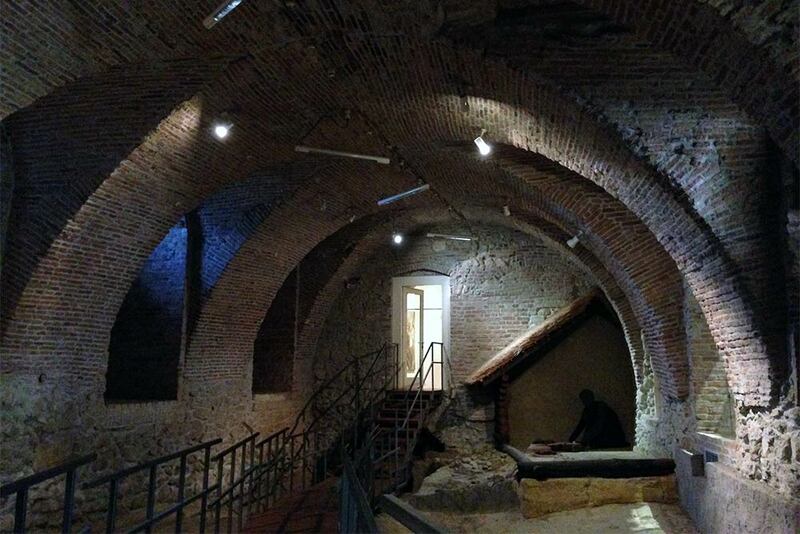 But if you visit Zagreb City Museum, you’ll be able to imagine life in this area even in the prehistoric era. A walk through different sections of the museum is like a time-travel experience. And the ‘oldest’ ground floor is the most atmospheric. Continue on and you’ll catch wide-ranging images of Zagreb, depicting its political, social and cultural life. Some are entertaining but others quite chilling. Like for example the list of 146 Zagreb women who were proclaimed witches. Alongside the list, there is a host of torturing devices used to force out their confession. 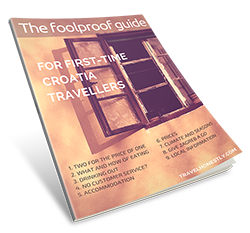 You’ll learn that witches prosecution flourished in Zagreb over a period of 400 years. Right until the mid 18th century when the empress Maria Theresa banned burning on the stake. Don’t skip the section which shows Zagreb in the 1990s Homeland War. This is a unique insight into the most recent hard times for the city. And a stark contrast to its present-day glory. Which of Zagreb museums did you like best? Ready to explore more exciting things in Zagreb. Dig into my ultimate guide!